On October 1 and 2, the North American Japanese Garden Association (NAJGA) is coming to the New York area to celebrate the history and the sustainable future of its Japanese gardens in the symposium and tour entitled “Fostering Mature Cultural Landscapes: The Japanese Gardens In New York.” NAJGA is a non-profit organization that promotes the art, craft and heart of Japanese gardens in the United States and Canada. 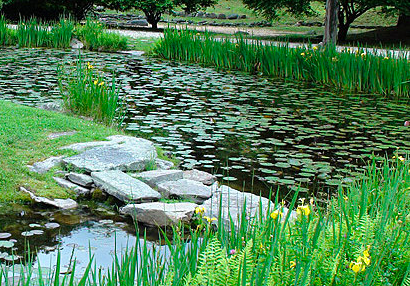 The Japanese garden at Kykuit and the Japanese Hill-and-Pond Garden at Brooklyn Botanic Garden are both a hundred years old. 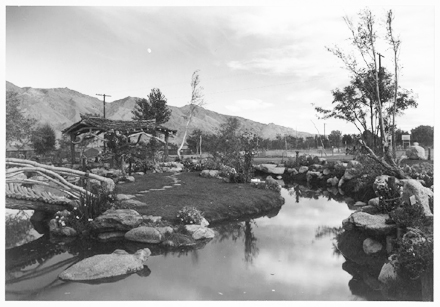 Two New York gardens are a hundred years old, and all of them are at the forefront of the movement to preserve the legacy of Japanese Gardens in North America by fostering their relevance for our society. The October 1 garden history symposium will be held at The Pocantico Center, Tarrytown, NY. It features four speakers who care for and manage these gardens. Cynthia Altman, Curator, art collections and gardens at Kykuit, the Rockefeller estate. 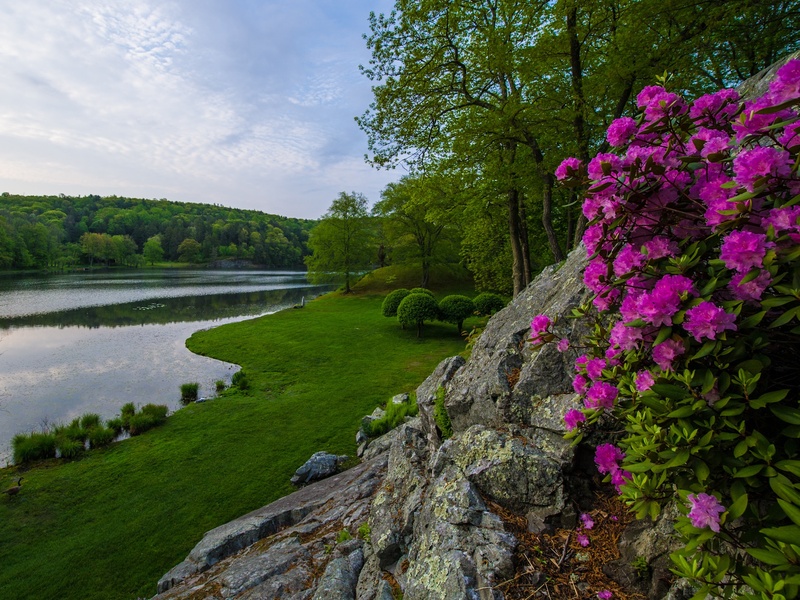 The talks will be followed by an afternoon guided tour of the Japanese garden and the sculpture garden built by the Rockefeller family at Kykuit in Tarrytown, NY. The coach garden tour on October 2 will take participants from the Brooklyn Botanic Garden’s Japanese-Hill-and-Pond Garden, to the United Nations Peace Bell Garden in NYC, to the Hammond Museum and Japanese Stroll Garden in North Salem, NY, and then to the Innisfree Garden in Millbrook, NY. 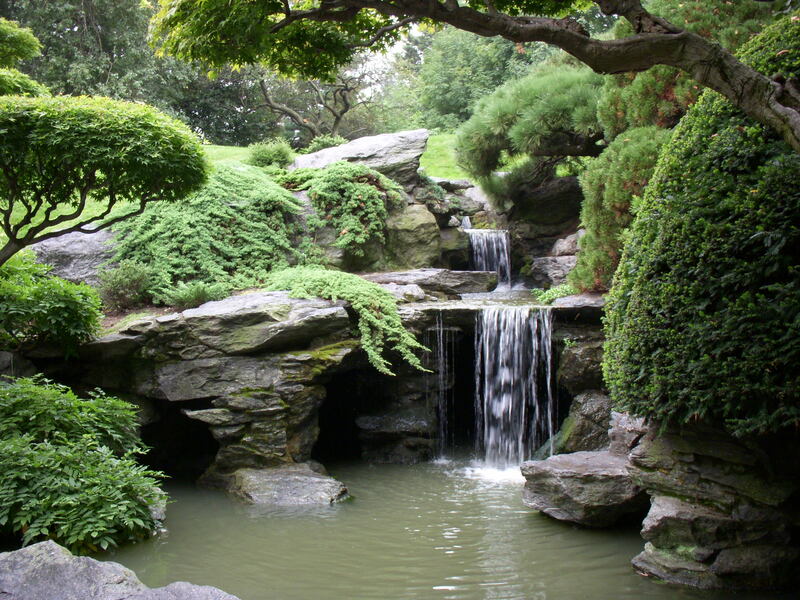 The Brooklyn Botanic Garden tour includes a visit of the special exhibition of work by the famed Japanese-American sculptor and garden-designer Isamu Noguchi. 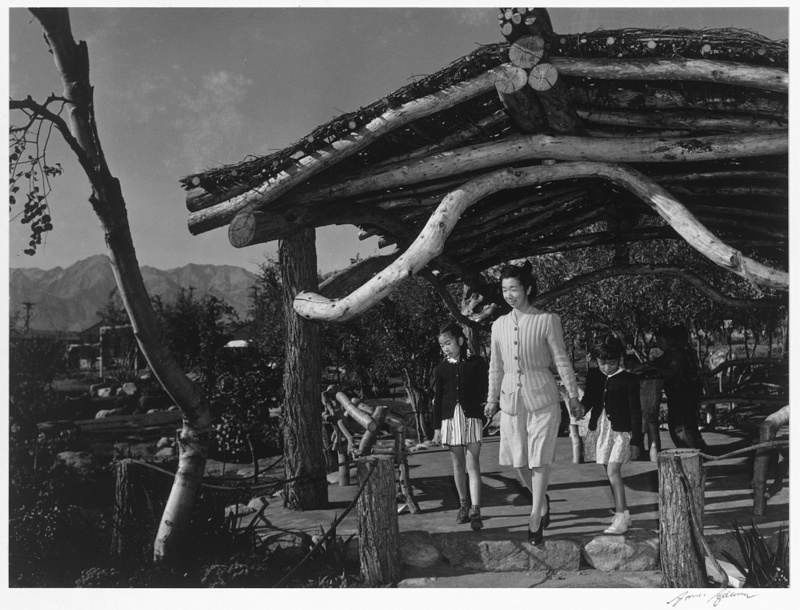 The exhibition celebrates the garden’s centenary. The visit to the UN Peace Bell Garden, which is not normally open to the public, is an exclusive opportunity for tour participants. 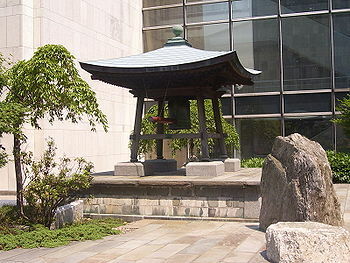 The historic UN Peace Bell, donated by the United Nations Association of Japan more than 60 years ago, was just recently reinstated to this newly renovated garden designed by Shin Abe of ZEN Associates. Japan’s Ambassador to the United Nations Motohide Yoshikawa will personally lead the tour. Mr. Yoshikawa was instrumental to the creation of the garden 15 years ago. The two-day event is open to the public. Participation fee: 2-day attendance – $190 for NAJGA members, $250 for general public. 1-day attendance (October 1 OR October 2 only) – $95 for NAJGA members, $125 for general public. For more details and to register, go to: www.najga.org. Five Japanese gardens in the Minnesota area will take center stage as the North American Japanese Garden Association (NAJGA) goes to the “Land of 10,000 Lakes” on August 7 to 8 for its first regional event of the year. “It’s All in the Details” is a two-day skills development workshop and garden education tour featuring the following gardens: Charlotte Partridge Ordway Japanese Garden at the Como Park Zoo and Conservatory, St. Paul MN; Jo-Ryo-En (Garden of Quiet Listening) at Carleton College, Northfield, MN; Normandale Japanese Garden at Normandale Community College, Bloomington, MN; Seisui Tei (Garden of Pure Water) at the Minnesota Landscape Arboretum, Chaska, MN, and a private residential garden in St. Paul, MN attached to a Modernist house designed by American architect Ralph Rapson in the 1960s. 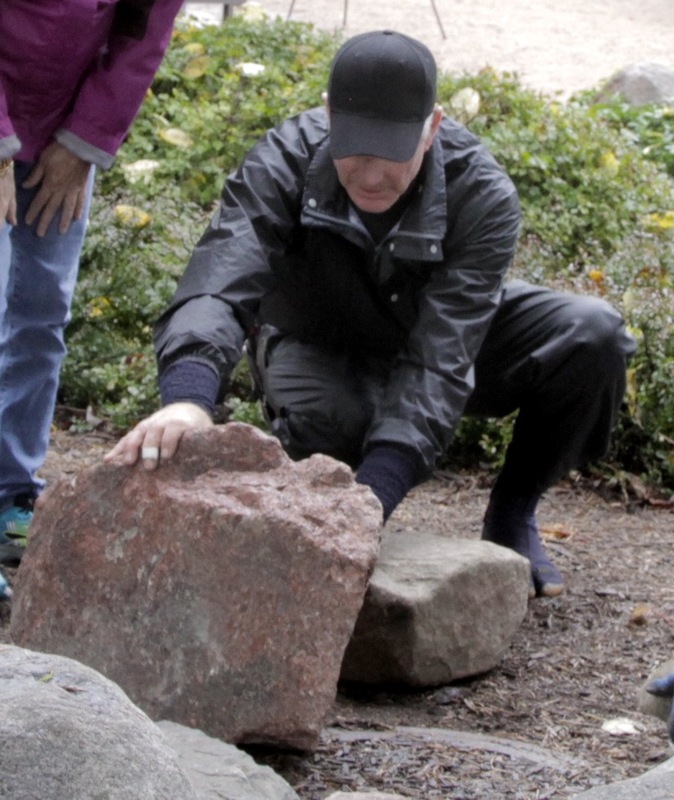 On August 7, the Charlotte Partridge Ordway Japanese Garden will host a workshop focused on teaching basic skills required of a Japanese gardener in constructing and maintaining a garden. 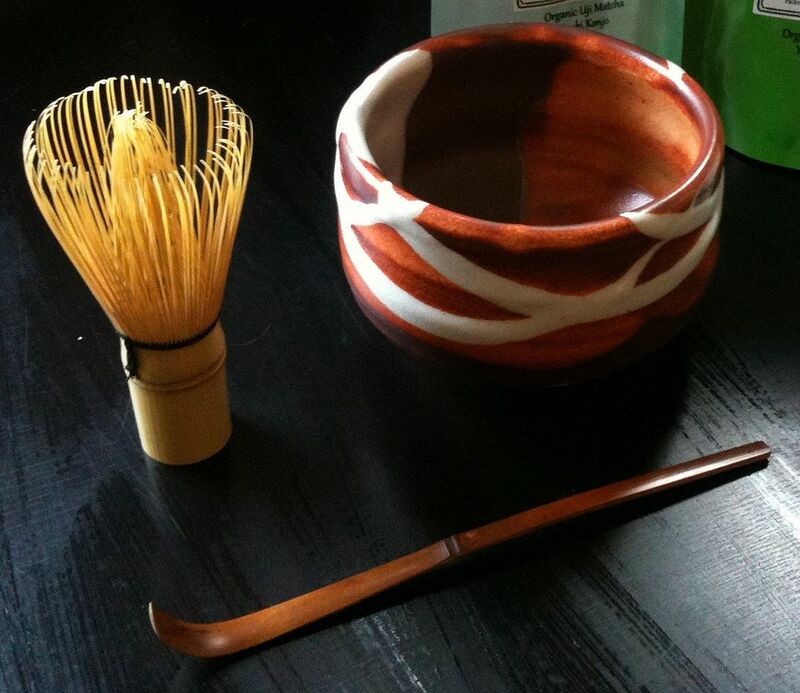 It will also teach participants how to establish specific goals that enhance the presentation of a Japanese garden. 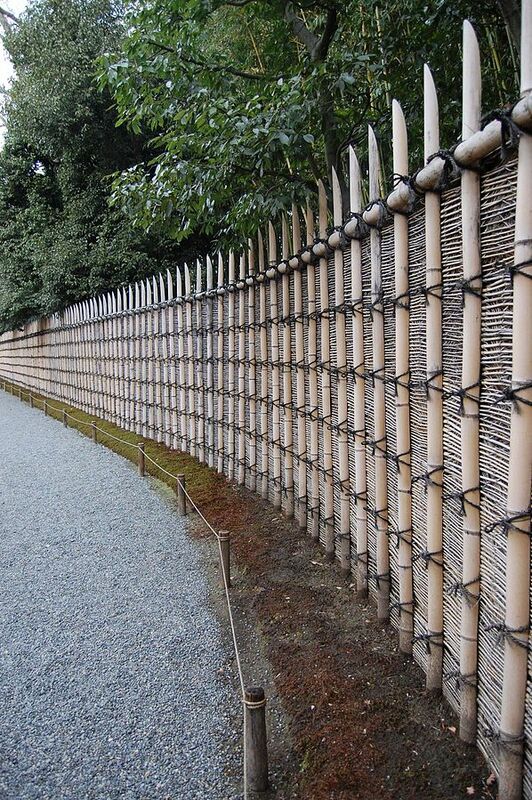 Sessions include shearing of karikomi (massed or wave planting), deciduous tree pruning, pine maintenance, layout and installation of tobi-ishi (stepping stones) and nobedan (stone paving), and working with bamboo to create the basic nanako fence that keeps guests on the path, and the yotsume gaki fence used in tea ceremony gardens. Participants will also be introduced to design theory, construction and maintenance of the Japanese tea garden and teahouse. After the workshop, participants will also have a rare opportunity to visit the private garden attached to the Ralph Rapson-designed house in St. Paul, MN. The house and garden provide a good example of the sukiya living concept where Japanese garden principles are applied in a residential setting and rooms are integrated with the garden. The workshop will be led by Japanese garden expert John Powell, the first Westerner selected to train with the garden staff of the prestigious Adachi Museum of Art, widely acknowledged as having one of the world’s best Japanese gardens. Other garden experts from the region and across North America will assist. 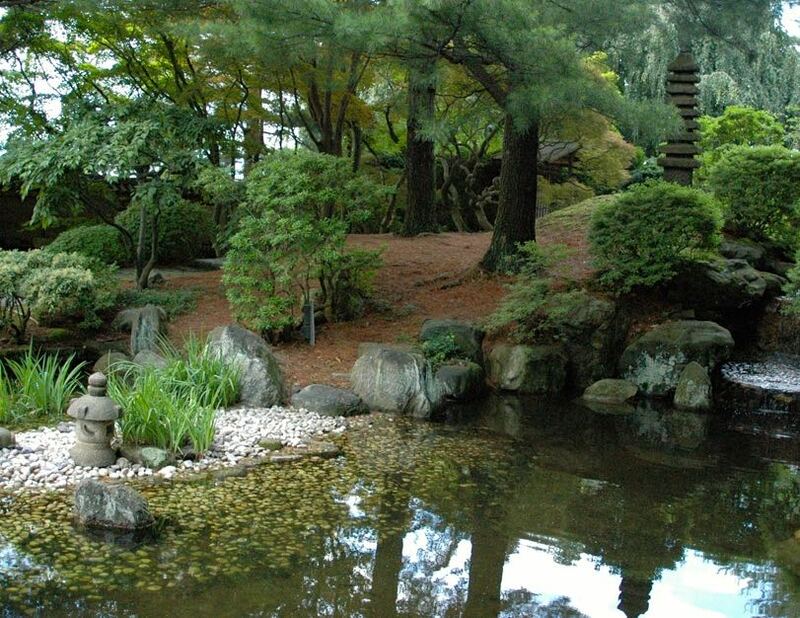 On August 8, a bus tour will visit the Jo-Ryo-en (Garden of Quiet Listening) at Carleton College, Normandale Japanese Garden, and the Seisui Tei (Garden of Pure Water) at the Minnesota Landscape Arboretum. 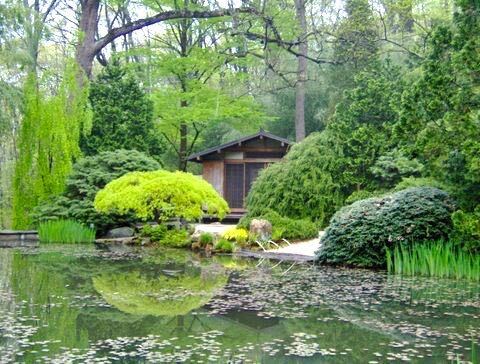 Four distinct styles of Japanese gardens—hill and pond, dry landscape, stroll garden, and pleasure boating garden—will be examined in three Minnesota gardens adapted to the local climate through plant choice and design. Care of Japanese gardens will be covered. Guests will also be introduced to issues of garden care, and how gardens “care” for people when utilized for therapy and meditation. This two-day event is also open to the general public. For more details and to register, visit the event website HERE. Or contact NAJGA at info@najga.org, tel: (503) 222 1194.